Newts live on every continent except for Australia and Antarctica but are most commonly found in North America, Europe and parts of Asia. 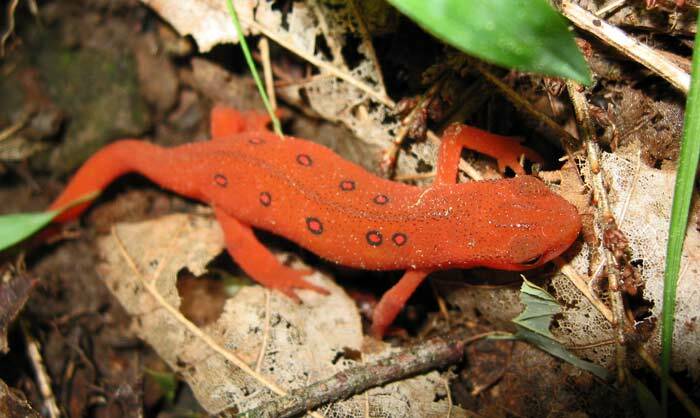 In North America, newts are mostly limited to the Rocky Mountains, and the warty newt is found only in Europe. Newts are amphibians, meaning they can live in both water and on dry land. Newts are most likely to be found in shallow water where there is plenty of land around as well, such as swamps, ponds and riverbeds. Newts need wet, cool conditions to survive, and they will naturally seek out shady areas that provide hiding places and relief from the sun.